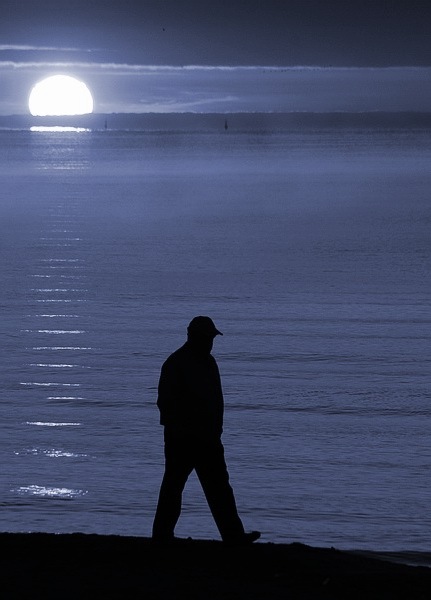 Photo "Man over the sea"
Excellent image! Great light and silhouette! Wonderful seascape with beautiful blue tonality, light, reflections and silhouette!